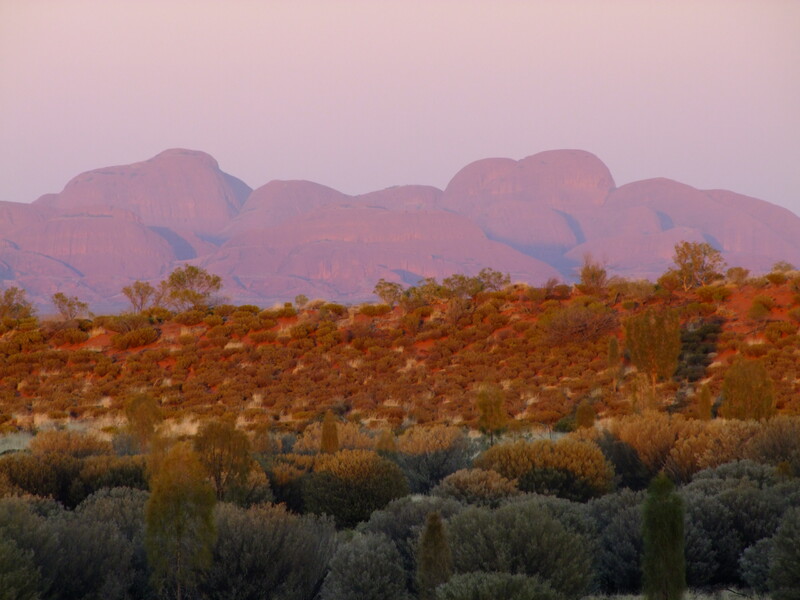 Sunrise over the Olgas, Central Australia - Creating new colours every newday - me - creating new ideas everyday, maybe! The Rapid eLearning Blog. this is an excellent resource and perfect for relighting my fire of creativity. I must thank Sarah Stewart for signposting this blog (in addition to her inspirational posts). We have recently decided to migrate to Bb9 at the uni now and I am quite excited about the capabilities for developing interesting, creative and even, maybe, engaging content. Many of my students are working full time and undertaking post graduate advanced learning – hard to fit in a busy life which also includes, oh yes – families and lives. My challenge is to provide a space for engagement in-between the Intensive study days. During the face to face time students are buzzing, the discussion is deep and vibrant – ideas and thoughts pinging off left, right and centre and students have told me how they would like to stay on, go to the library – keep on learning and thinking (must be doing something right!). But … how to keep that energy going in between intensives – and/or in a totally distance environment. Challenging thinking, engaging left and right brains in a total learning experience and creating emotional engagement in a virtual community are, I think , some of the key challenges (aside from content, academic rigour etc).